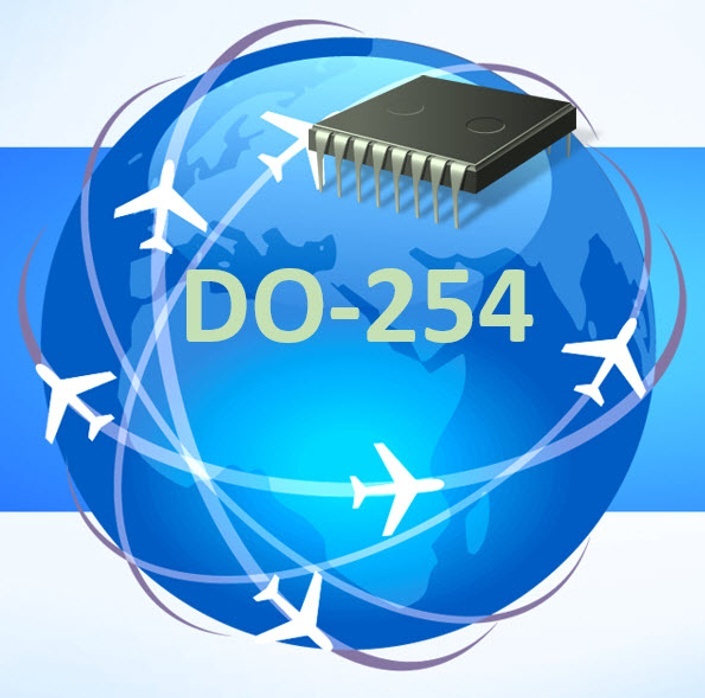 High Quality, Low Cost, and Convenient Training and Templates for DO-254, DO-178C and More! This online academy is for all engineers, project managers, quality assurance professionals, management and others seeking to better understand and jump-start their DO-254, DO-178C and other related compliance requirements. This academy features a growing list of classes and instructional templates to cover many aspects of avionics compliance, with an emphasis on practical application and success tips.